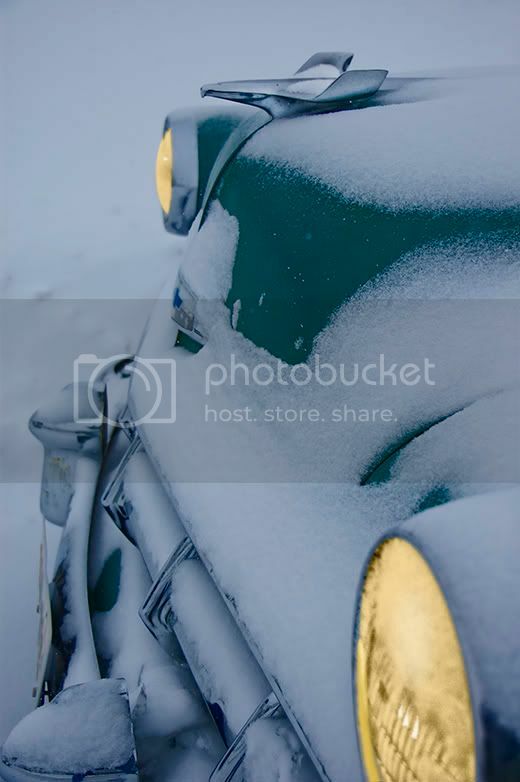 You don’t see a lot of neat old cars out in the snow, so I was really pleased when I ran across this 1952 Chevy, frosted as it was. Many thanks to all the viewers/readers of this journal, to my clients, and to my friends and family who have supported my work and indulged my passion over the last year. Thanks especially for your comments here at the Road. Happy New Year to you and you family. It's always great to get a compliment from someone whose work you admire. How do you distribute your work, Paul? Giclée prints? OMG -- it's gorgeous, Jeff! Happy New Year to you!